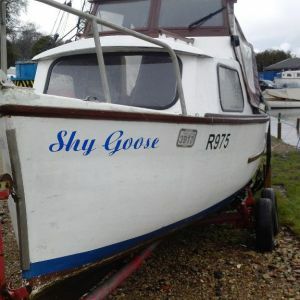 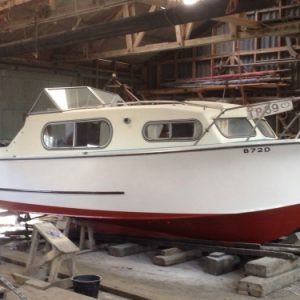 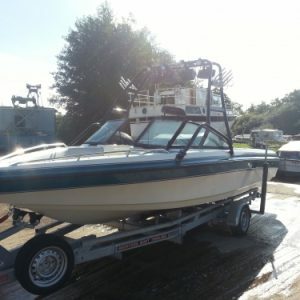 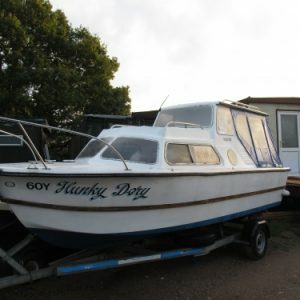 View cart “Longshore 16 *SOLD SOLD SOLD*” has been added to your cart. 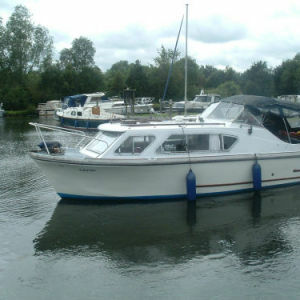 This particular Norman has the hard top and a raised roof in main cabin to gain extra height. 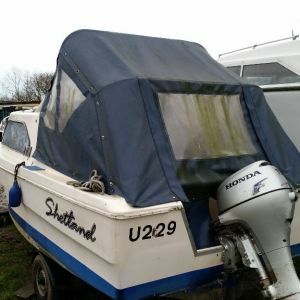 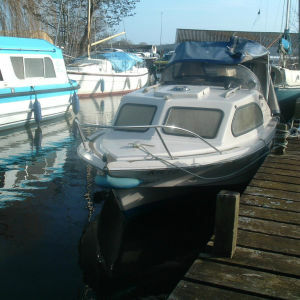 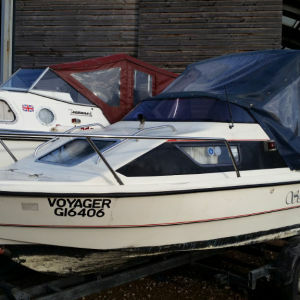 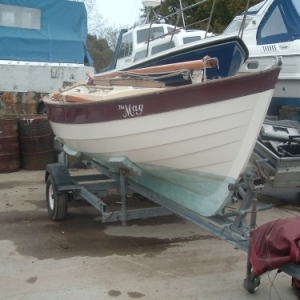 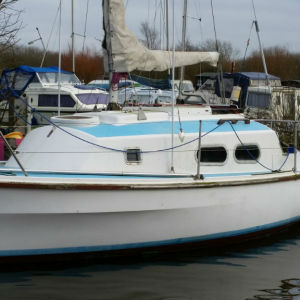 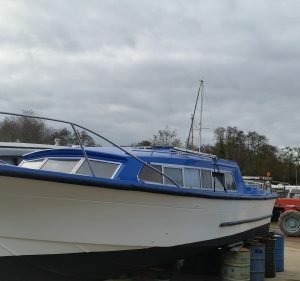 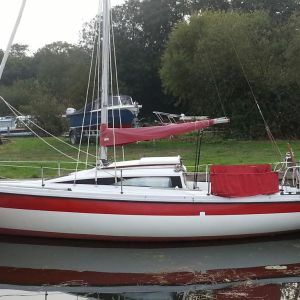 shetland 535 *UNDER OFFER* SOLD more needed!